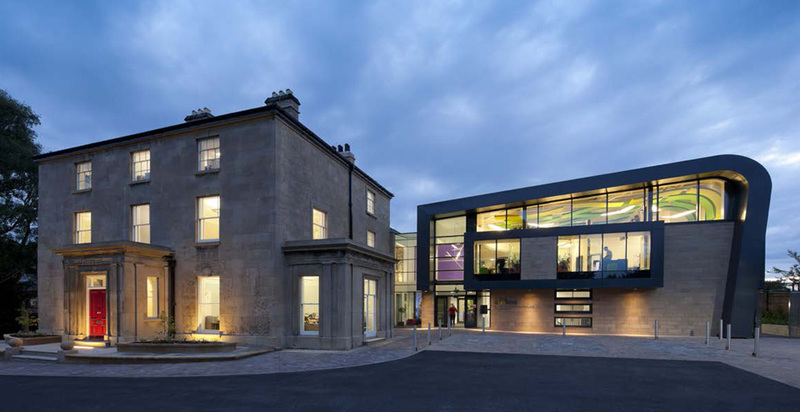 Comprehensive restoration of an existing Grade II Listed Building and a new build annex to provide a purpose built Young People’s Centre. The project comprised the renovation and refurbishment of the existing 1830’s building, demolition of a 1960’s extension and the construction of a large two storey extension and extensive external landscaping. The existing listed house was stripped back internally and refurbished accommodating new offices to a high quality standard. All materials were chosen to sit sympathetically alongside the existing building. 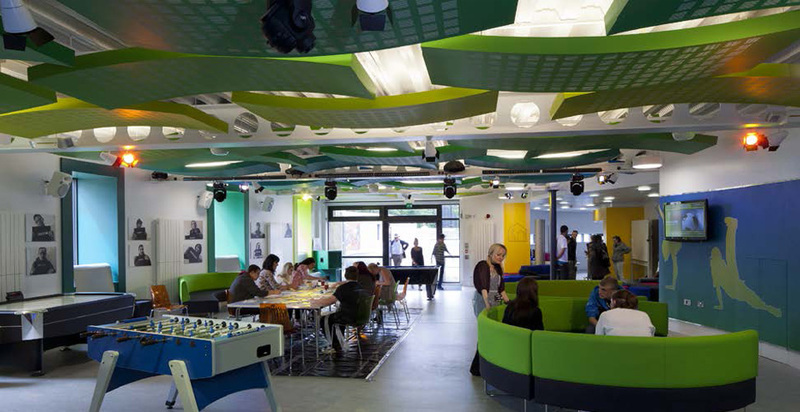 The new build extension features multi-media gaming zones, DJ booths, a cafe, dance studio, as well as outdoor sports pitch and skateboard ramps. 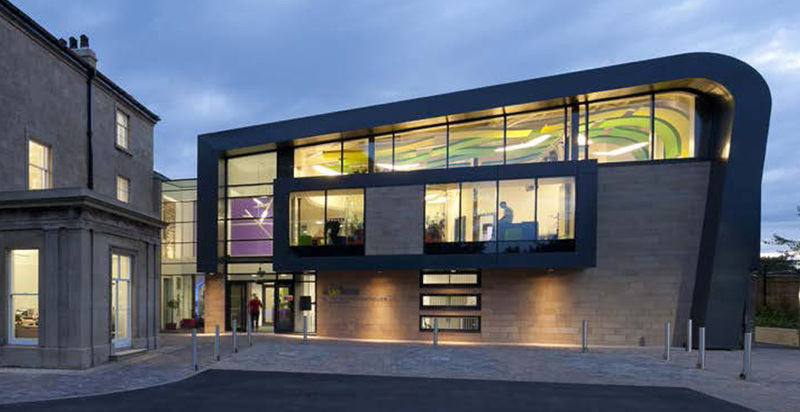 Proud Winners of the (SCALA) Civic Building of the Year, National Award. Winner: Best Community Development LABC National Awards, beating the Olympic Stadium.